Every speaker dreams of a captive audience, but this past Tuesday I got the experience of a lifetime. I spoke to a group of prison inmates who were graduating from a LIFE course which is a prison ministry started years ago by Pennsylvania Governor George Leader. And while they may not be moving anywhere physically, they desired to move spiritually, which is the only journey in life that truly matters. When I found out that they were “lifers” I was immediately perplexed by the juxtaposition before me. Here were bright, smiling faces looking at me ready to learn and grow, yet the reality was they were sentenced to a life behind bars as a consequence of their actions. Being a good publisher, I brought them a book as a graduation gift: It’s All About Jesus: Three Bestselling Authors, One Dynamic Savior. The lead volunteer asked me to talk a little about the book and for the next five minutes I emotionally shared the content. Now I’ve had to take a moment behind the microphone before, but this was different. There was no way I was going to regain composure nor did I want to. Composure was not what was appropriate; vulnerability was. I assured them my tears came from a place of extreme gratitude and that I was profoundly humbled to share the book my father and I worked on just before his passing in 2008. My father had spent his life sharing with so many disadvantaged people from all walks of life that their lives truly had a purpose, that they were special and loved, and that all their past mistakes and pain could be washed away. I imagined him beside me as each of the inmates proudly came forward to accept their certificate and be recognized. Someone once asked my father how he could adjust from speaking to pastors in the morning to prisons in the afternoon to sales executives at night. His reply: “It’s easy; we’re all doing time just in different places.” The truth of this was never more clear to me than it was that night. I saw with my own eyes the redemptive power of the blood of Christ. I have seen many people come to the Lord, but never those who had made such radical, life-altering decisions. I never had a group that was so confined and shackled physically yet so unrestrained and alive spiritually. I shared with them that life on the other side of the fence was not all that rosy for many of us; that we as a nation are becoming increasingly divided and hostile towards one another; that the desire for one man to enslave another was rampant across the globe and that evil revealed itself in all nations; that so many who had every opportunity in the world chose instead to exist in the prisons of their closed minds and hardened hearts, not willing to evolve and learn and live a life of service. The individuals before me realized they were responsible for their actions. There was no vocalization of blame or hostility. They seemed at peace with what had transpired yet strove to find meaning in their lifetime behind bars. So who’s living a richer life? The “free” man who has every opportunity in the world but sees himself as either a victim to avoid responsibility for his own path, or so entitled that he does not have to be of service to others? Or the one who made a life-altering mistake yet chose to not let it define him? 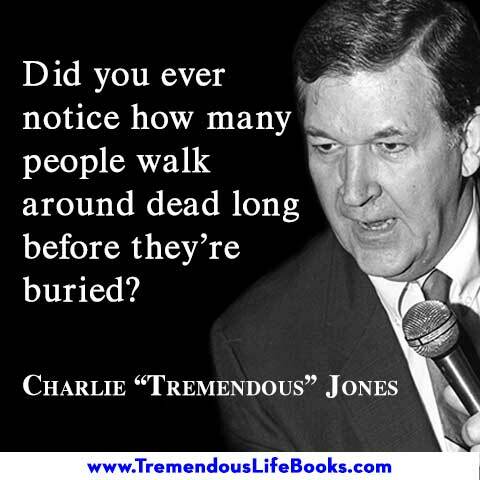 My father used to quip that many of us are walking around dead long before we’re buried; but thank God he made it so we don’t stink ‘til we’re put in the ground. Truer words were never spoken. Never, ever forget: life’s not about where you start; it’s about where you finish. It’s one long journey of going from jammed to justified, from limbo to liberated, and from restrained to resurrected. 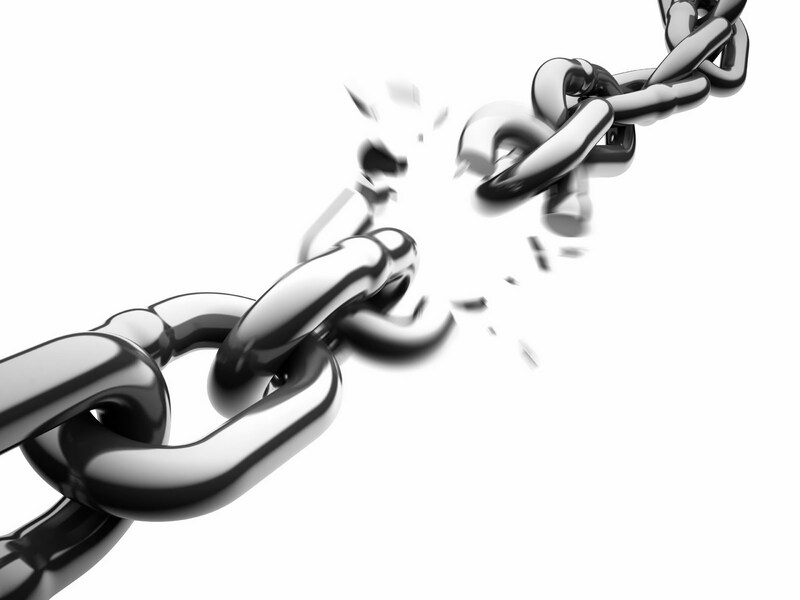 Our actions may imprison us physically, but the redemptive blood of Christ can truly set us free.